The Leiters Ford Facility is known as the “hard to find” location. 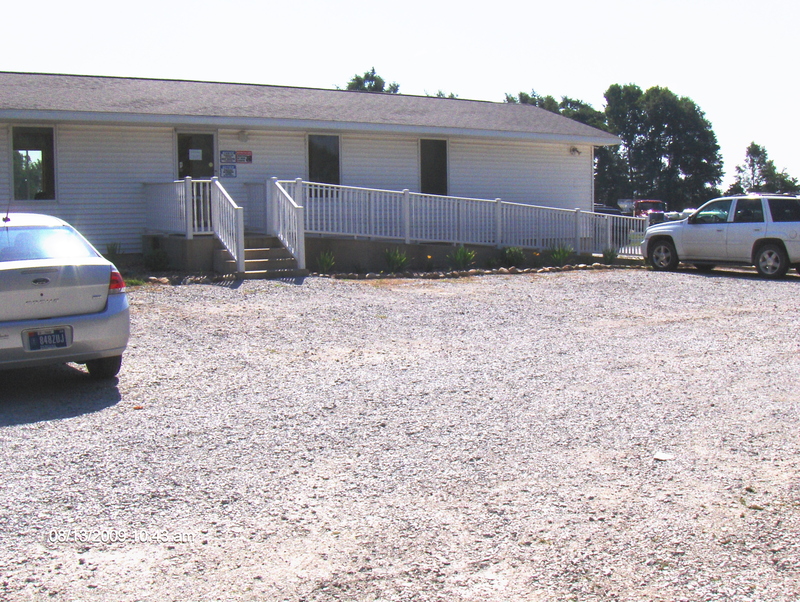 It is located in the Northwest Corner of Fulton County on County Road 750W about ¼ mile North of 400N on the South edge of Leiters Ford. 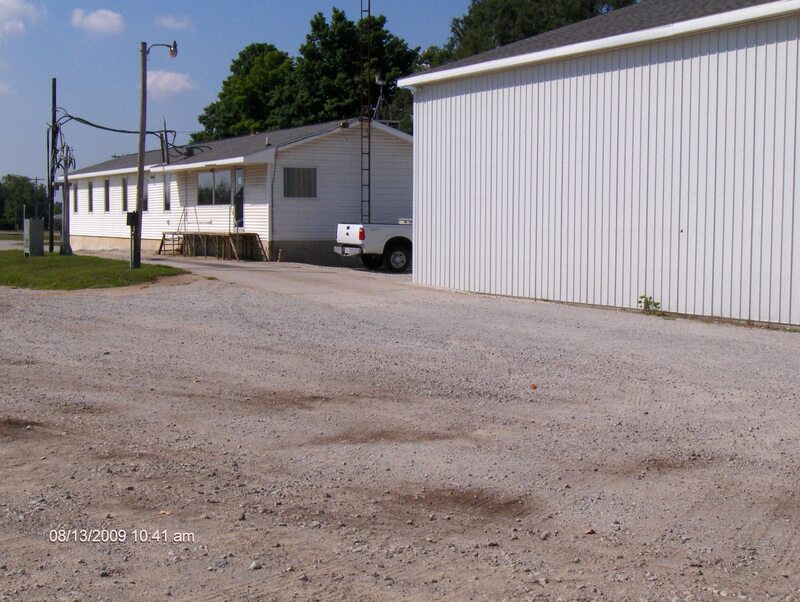 From this location we can service Fulton, Pulaski, Marshall and Starke Counties. Frick Services purchased this facility from Buckeye AG Center in 1989 and was operated primarily as a Retail Fertilizer plant with a small seasonal grain business. 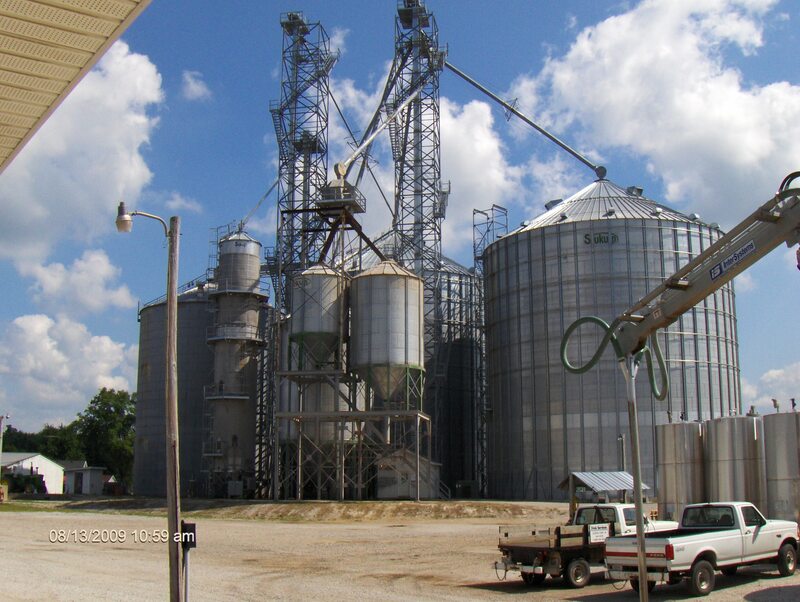 Frick Services expanded its grain storage in 2007 with the addition of two (2) 300,000 bushel bins, a new grain dryer, holding bins and new receiving dump. It currently has a receiving capacity of 12,000 bushel per. hour. In 2011 750,000 bu bin was added. 2013 Additional dryer (4500 bu/hr) and a 60,000 wet holding bin. Retail Sales: Harold Sutton Jr.